Last week it was reported that a historic chapel dedicated to St. Marina in Didymoteichon of North Evros, northwest of the cliff Kale, once again since the 19th century began spouting its miraculous holy water following landscaping and enhancement of the chapel. 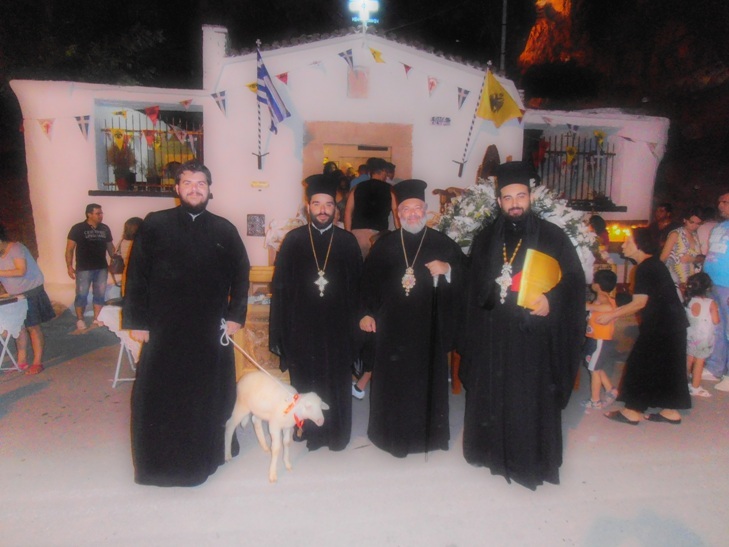 Because of this rediscovery, Metropolitan Damaskinos of Didymoteichon, Orestiada and Soufli organized a festival to take place for the celebration of the feast of St. Marina on July 17th. 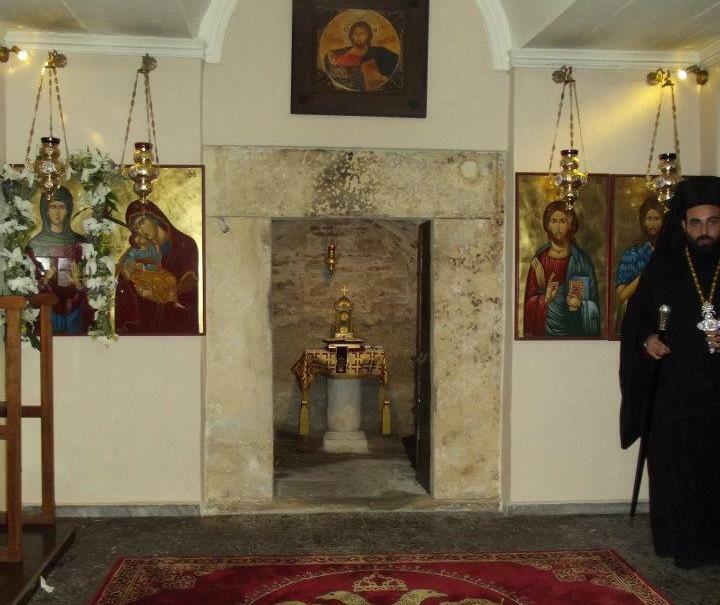 Upon hearing of this discovery in the Greek media, many Muslims joined the Orthodox Christians to celebrate the feast of St. Marina and venerate her relic. All sought to receive a vial of holy water for the health of their families. Didymoteicho has a strong Muslim population. They joined the Christians in lighting candles, venerating the icon and relic of St. Marina, and even wrote their names to be prayed for on behalf of the health and well being of their families. According to the Metropolitan, this feast brought together two religions.